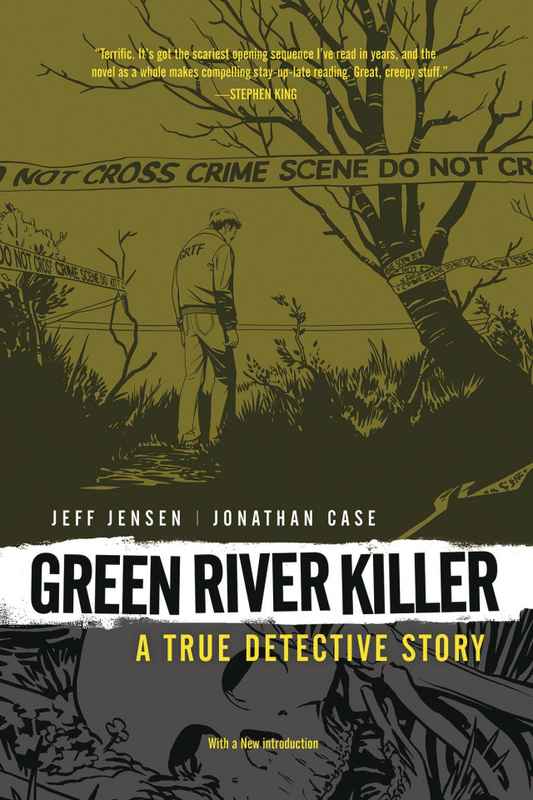 The story of one of America's most notorious serial killers and the true detective who cracked the case is revealed in this true-crime graphic novel unlike any other! Throughout the 1980s, the highest priority of Seattle-area police was the apprehension of the Green River Killer, the man responsible for the murders of dozens of women. In 1990, with the body count numbering at least forty-eight, the case was put in the hands of a single detective, Tom Jensen. After twenty years, when the killer was finally captured with the help of DNA technology, Jensen spent 180 days interviewing Gary Leon Ridgway in an effort to learn his most closely held secrets--an epic confrontation with evil that proved as disturbing and surreal as can be imagined. o Written by Entertainment Weekly's Jeff Jensen! o The ultimate true-crime graphic novel! o 2012 Eisner Award winner for Best Reality-Based Work.